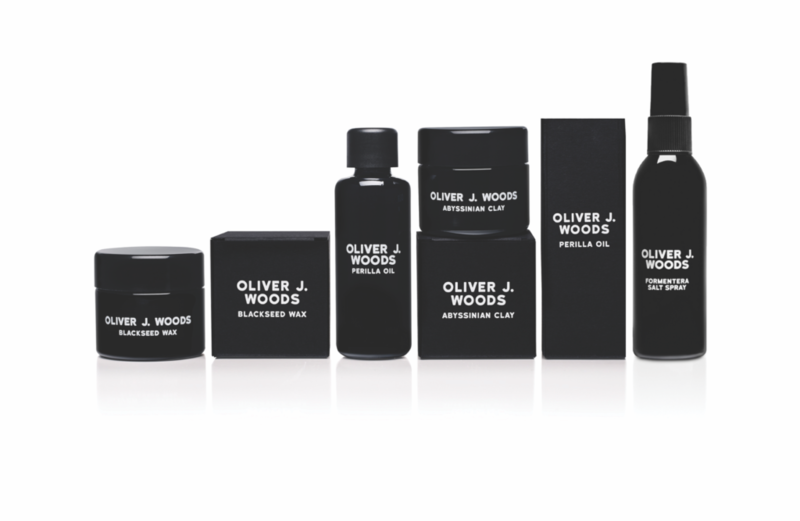 Great news, Oliver J Woods has created some stunning mens grooming products. For over 20 years, Oliver J. 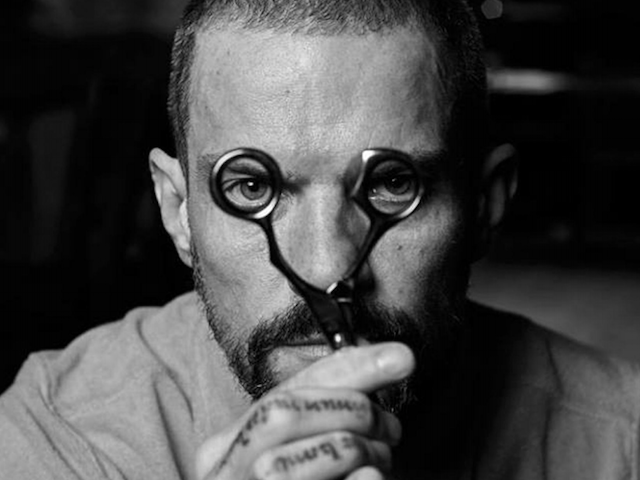 Woods has been a leading hair stylist in the industry. From working with magazines to celebrities to ad campaigns, he has tailored his latest range of products to get the best results – without all the messing around. He always works in this way and also enjoys giving his private clients a hands-on approach in the comfort on their home or office surroundings. Giving it the feel of a Modern day mobile hairdresser’. The range launches with a wax, clay and oil with more products, including a moisturiser to be added in the coming weeks. All are made with natural ingredients, are cruelty free and feature the OJW signature scent combining Bergamot, Patchouli, Amber, Cedar and Sandalwood. “After 20 years working with men’s hair, I was still looking for a consistent range of top quality hair products so I’ve spent the last two years researching and testing to develop my own”. OJW helps men look good – without all the messing around. Oh and your girlfriend can use it too! The Oliver J Woods range has been curated from the very best natural ingredients including Jojoba, Abyssinica, Perilla, Macadamia and Sativa seed oils that protect and replenish the hair and skin. All cruelty-free and infused with the signature OJW scent – combining Bergamot, Patchouli, Amber, Cedar and Sandalwood. ABYSSINIAN CLAY A matt clay made with Abyssinica Seed & Hazelnut Oils. Giving a firm, workable hold, for use on either a wet or dry thatch. BLACKSEED WAX A flexible wax which revitalizes and protects, giving a strong, workable hold. With Persica, Coconut and Sativa Oils. PERILLA OIL A rich, versatile Himalayan blend of Perilla, Macadamia and Abyssinica seed oils. For calming of frizzy hair, taming of feral beards, and enriching of the face and bonce. FORMENTERA SALT SPRAY It’s a versatile spritz for wet or dry hair, which can be layered up’ to add lift and texture to medium or longer hair. The salt absorbs any oiliness, while natural seaweed extract gives body, and avoids dryness and tangling. Next ArticleWhat To Do If You Have a Patchy Beard?